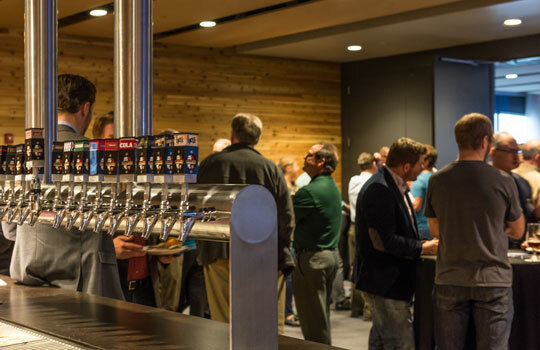 IPS Solar is hosting another Commercial Solar Power Hour at Surly Brewery this September! This time around the focus will be on solar and commercial real estate. Join us on Tuesday, September 18th from 4pm – 7pm for some tasty appetizers and great beer in Surly’s Scheid Hall Room. Network with fellow professionals and learn about how solar power is shaking up the commercial real estate industry. Our Chief Development Officer, Eric Pasi, will be talking with Max Currie, Principal and Construction Manager at Suntide Commercial Realty, about why Suntide chose to adopt solar and what other commercial real estate groups should consider when evaluating renewables. Tickets are just $15 and include free access to Surly’s large collection of tap beer and food options. Tickets are limited so head over to our event page to secure your spot now! 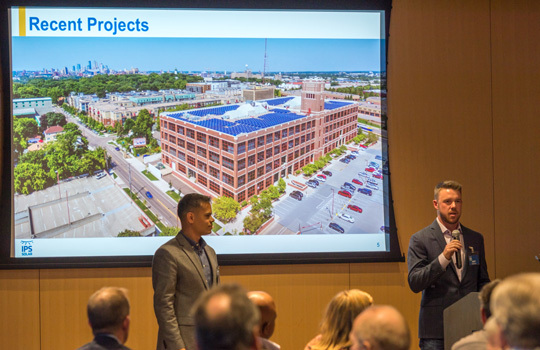 This entry was posted in Events, IPS Solar and tagged Commercial Solar, Power Hour, Real Estate, Surly on July 3, 2018 by Kyle Wehnes.